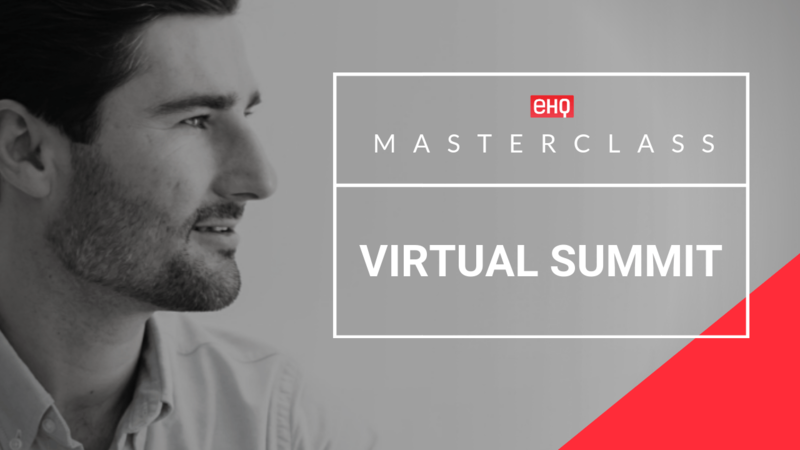 Live Virtual Summit Masterclass with Liam Austin, Co-founder of Entrepreneurs HQ, organizer & host of 15 Virtual Summits. LIVE WEBINAR: Register your seat now to join us live! Join us for the Virtual Summit Masterclass! Claim your seat now. Our Masterclass will only stay open for a limited time. 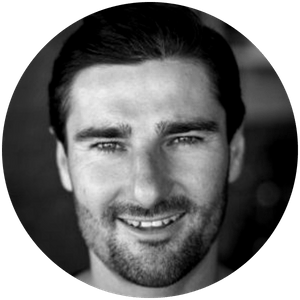 Liam is the Co-founder of Entrepreneurs HQ, a digital media brand that hand-picks the very best marketing talent, people with a proven track record of success, to share their expertise via a virtual summit. Liam has interviewed 400+ successful entrepreneurs on their #1 marketing tactic. He has launched 15 virtual summits attracting over 100,000 leads and building a 6-figure business. Join us at the Virtual Summit Masterclass! Save your spot now. Our Masterclass will only stay open for a limited time.